Posted 1:09 pm by Mike & filed under Garage Door Tips & Tidbits. 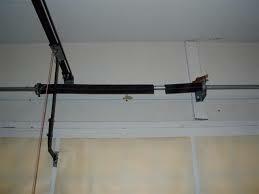 Torsion springs installations are best left to the professionals. 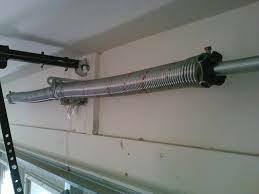 Because they are tightly wound, they can be tricky and dangerous to install.